The internet and Wi-Fi we have in our homes, are just one among several “invisible” forces and infrastructures, that plays a big part in our everyday lives. Our data is sent through hidden infrastructure that in the background supports and facilitates our connectivity. But this ongoing traffic and depth of the Internet is not visible for the average user. What we see in our browser window does not reveal the full picture of what is actually happening when we are spending time online. Every mouse click and action we do online, leaves breadcrumbs of personal information, while behavioural trackers and strangers are constantly surveillance our actions when we spend time online. Often without our awareness. With a focus on these privacy issue, this project has aimed to provoke alternative relationships between users and their internet use through a critical domestic object. My focus has been on the narratives that people develop and relate to their Internet use and privacy through use of the object. 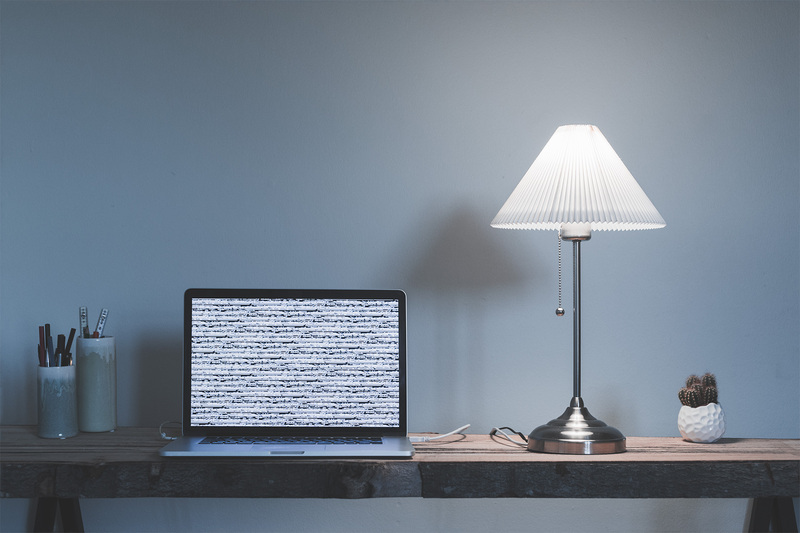 PrivacyLamp takes form as a classic desk lamp. The only visible difference is a USB cable coming out from the stand, right next to the power cable. 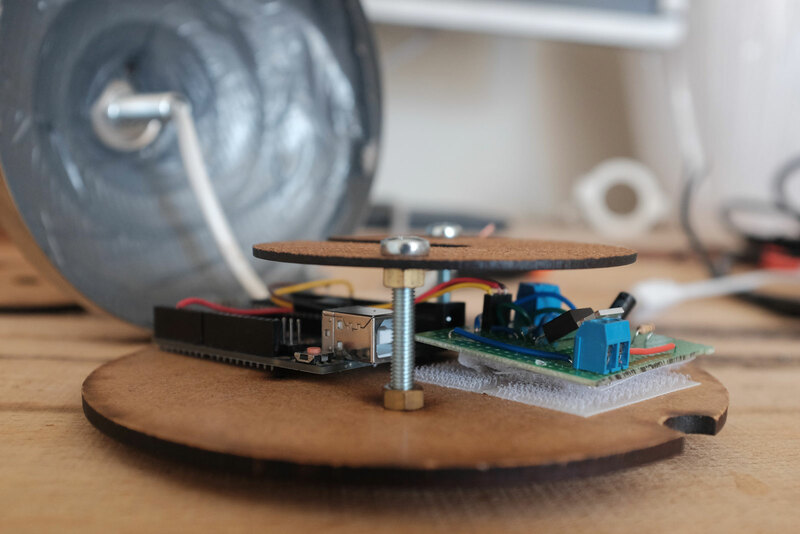 However its functionality differs radically from a normal lamp. First PrivacyLamp will not lit up, before it’s connected to a computer with USB, and its enclosed software is launched. By pulling the lamp’s string switch the light will switch on. However this will also activate the lamps secondary (dis)functionality, being “recording mode”. It will now record the local network for potential third-party-trackers. 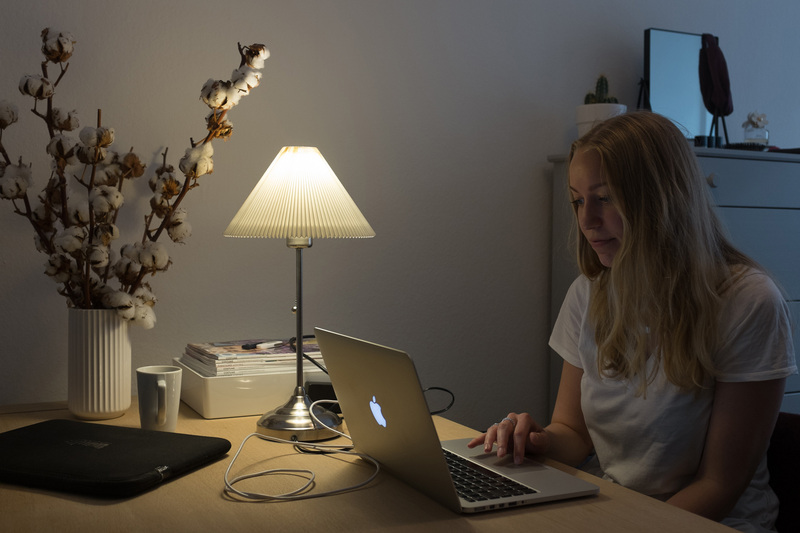 While the Lamp at first functions as a regular lamp, the light source starts to get interrupted by small flickers from the bulb while the user browsers around on the computer. Over time the flickers will increase and patterns will appear if watched closely. The flickering or interruptions, is the lamps reaction on the third party trackers located on the local network. When a specific tracker return multiple times, the flickers gets longer and more intense, as a way to visualize if the interruption was caused by a returning tracker, or just a one time visit. If the user desires he can turn of the light, by pulling the string switch, and the lamp will exit recording mode, and go into resume mode. Now a list of the most visiting trackers during the recording time is displayed on the UI, with information about the company behind the tracker, including company name, location (country and city), and how many times the tracker was encountered on the user’s network. No history is stored and the lamp can only record when its turned on. When the lamp is turned off and then is turned back on it will also start a new recording. This is an active choice to design for an experience that forces its user to experience its ambient impact in real-time before getting presented to the detailed information about who actual caused the flickering. PrivacyLamp has been designed as a provocative probe to explore and get a qualitative understanding of users experience of third-party-trackers and privacy. 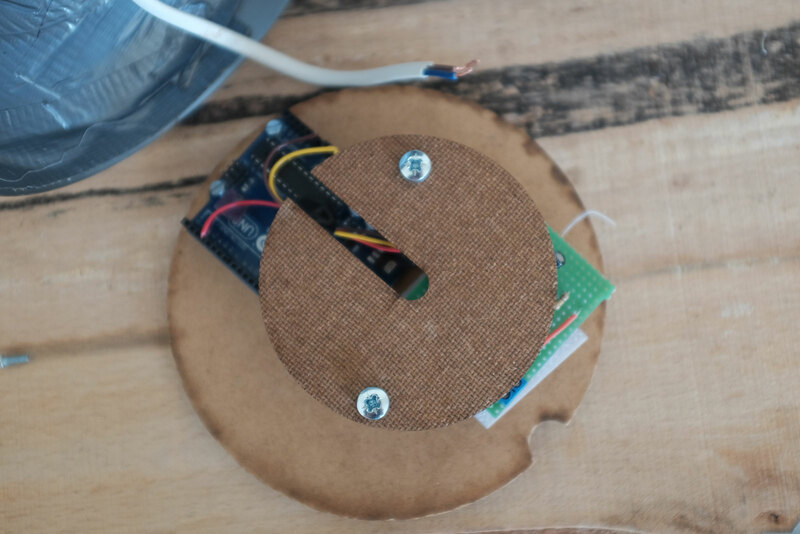 Experiments has taken place in the homes of the participants, who have been asked to adapt PrivacyLamp to be a part of their domestic setting during the experiments. 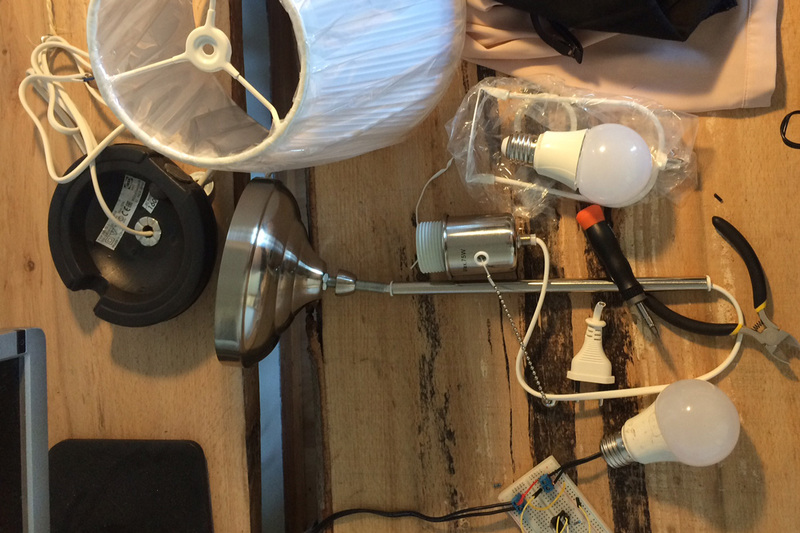 Six participants has been living their daily life with the lamp as a part of their home. 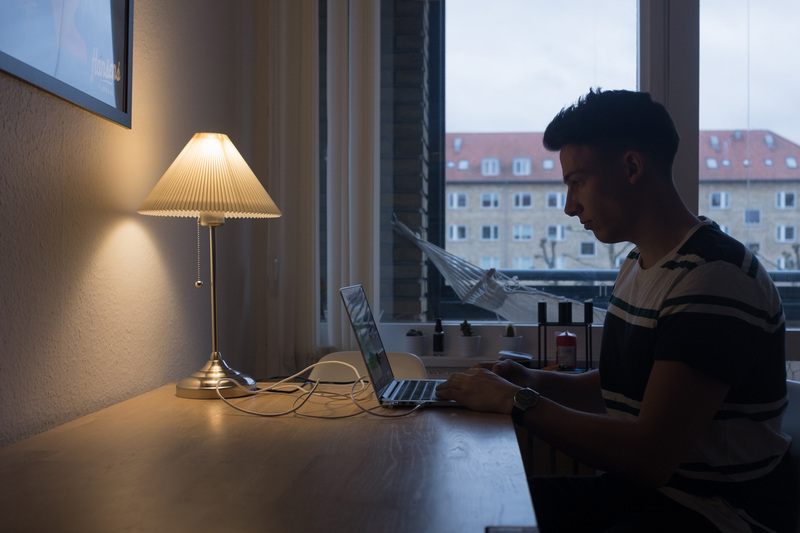 After the participants had lived with the prototype for a planned duration, follow-up interviews was conducted to get a more exhaustive description of each participants experience with the lamp. The focus was on how the experience made them reflect and relate to their internet usage, and how it challenged their current values and perception of online privacy in relation to third-party-trackers. PrivacyLamp is made from an Ikea lamp of the model ÅRSTID. 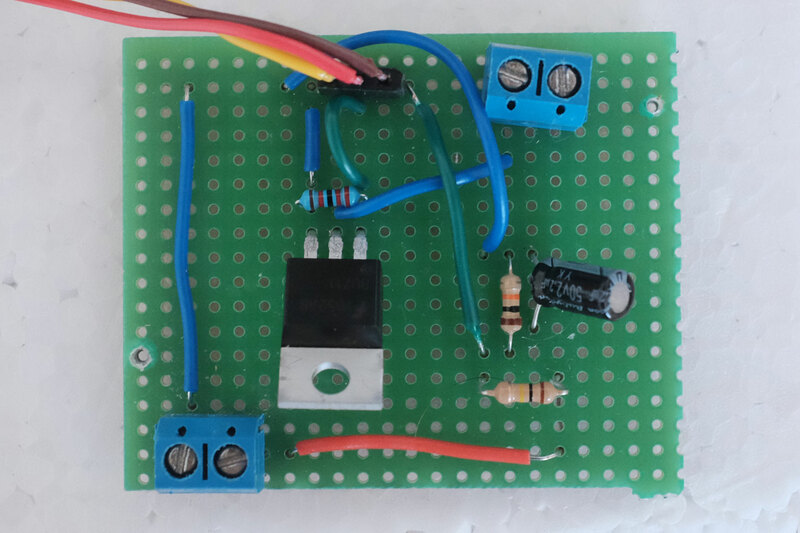 An Arduino Uno is installed in the base part of the lamp together with a circuit to control the bulb’s light density, as well as measuring whenever the lamp is turned on or off by the string switch. The software uses the Carnivore library to record incoming packages and the IP adresses behind. The incoming IP’s is identified using an IP geolocated API from ip-api.com. When the company name behind the incoming IP is know, it gets compared to a dataset of potential trackers by DisconnectMe. If there is a match the IP gets stored and causes the bulb to flicker. This recording only happens when the light is turned on, and when turned off from a recording, it displays the stored information from the session.